This headshot was taken specifically for an ERAS residency application. It is a straightforward, professionally lit headshot photo against a plain background. I get many inquiries about ERAS residency headshots. Do I do them, what is the best thing to wear, and so on. This background was chosen to flatter this medical student. 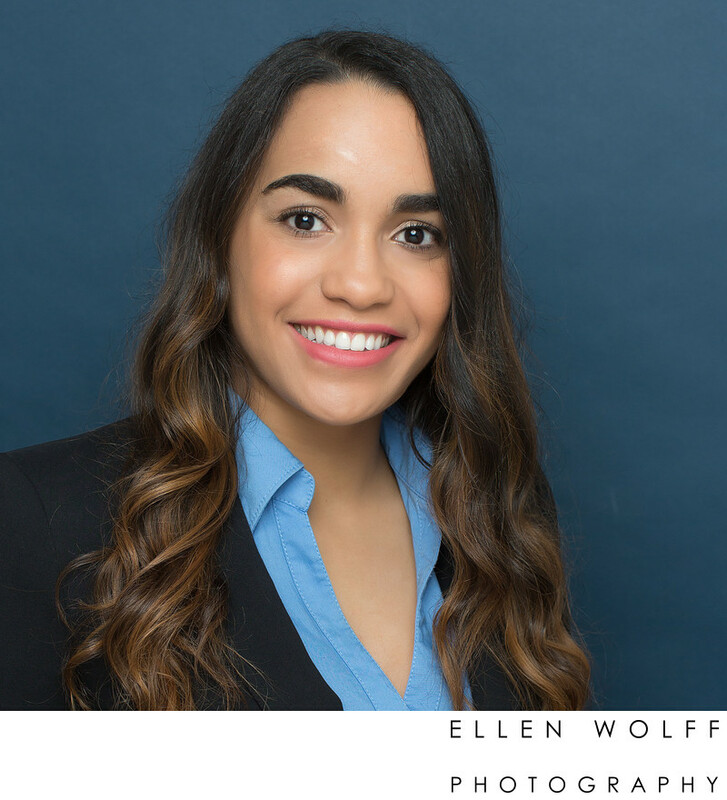 While the ERAS application requires a headshot, it does not specify a background color or if a professional headshot is the best way to go. I would say professional is always better. I typically pick a background that harmonizes well with my clients complexion and wardrobe. A quick search yields a variety of ERAS headshots posted online, all with different lighting and backgrounds. The one thing that seems to hold them together is a professional dress code. Location: Cedarhurst, Long Island, New York.